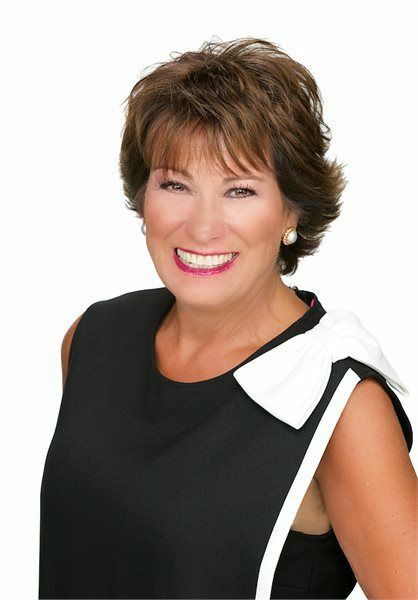 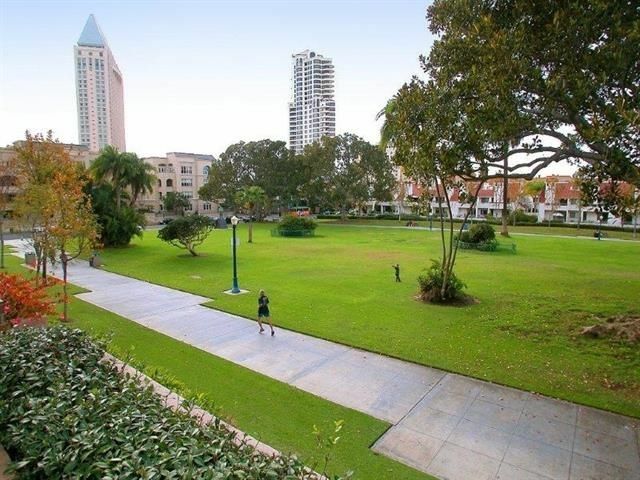 Enjoy Downtown Living at Marina Park! 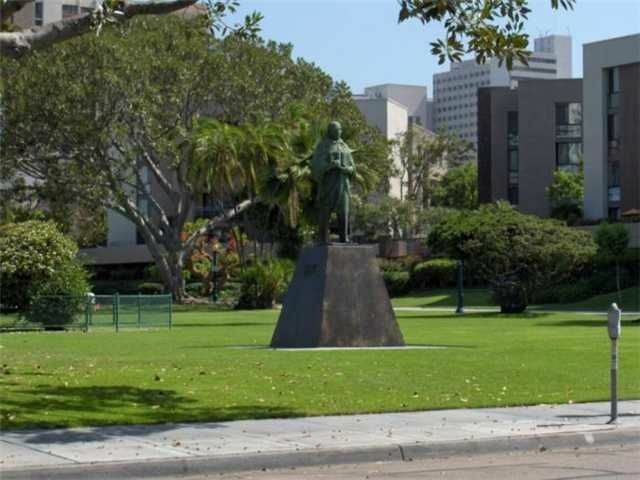 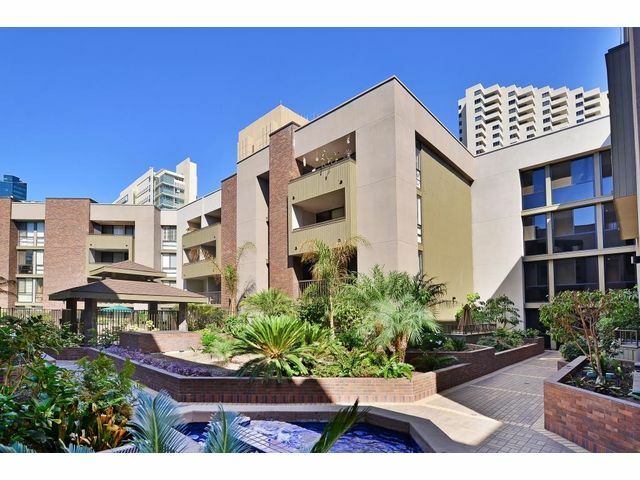 Great location in the Marina district, just a short walk to downtown attractions including; Seaport Village, Gaslamp, Horton Plaza, little Italy, and Petco Park. 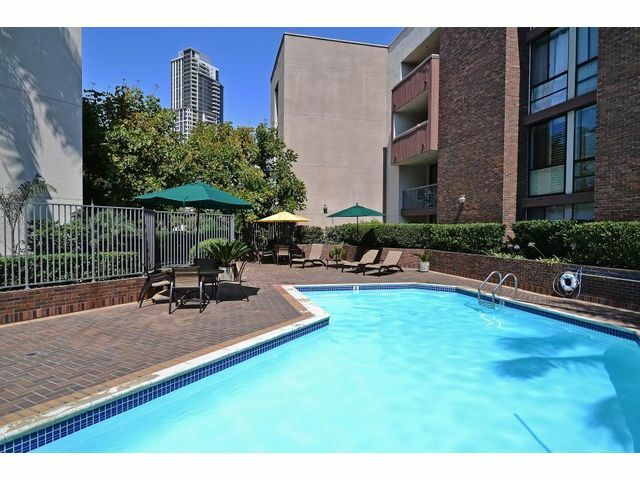 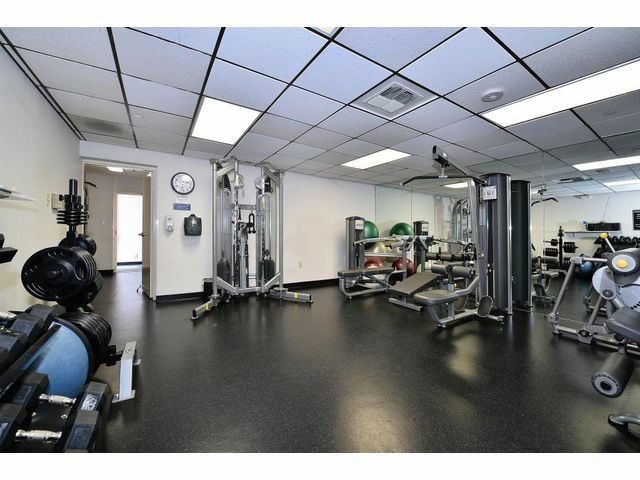 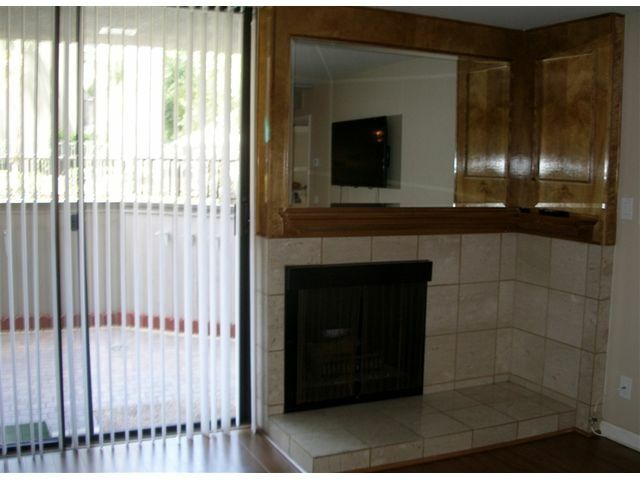 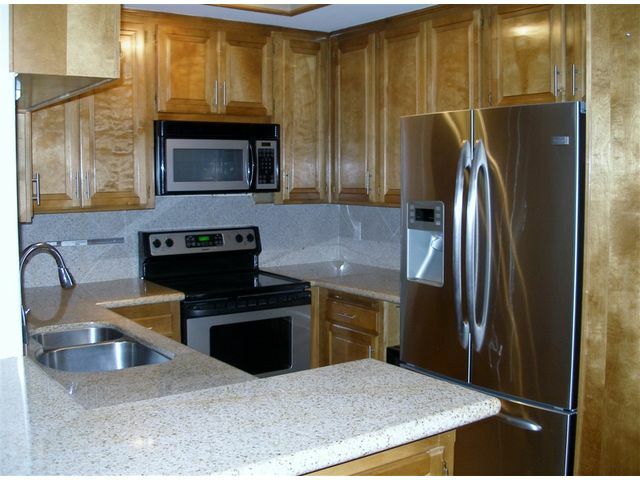 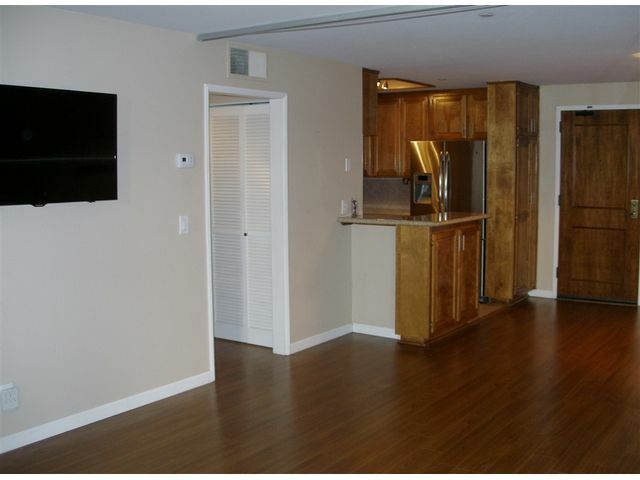 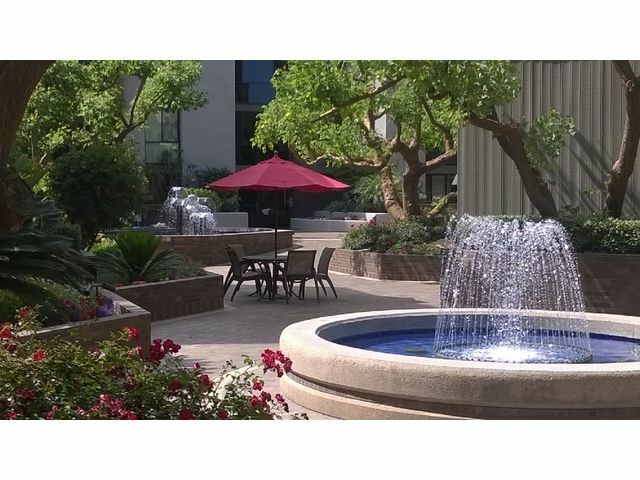 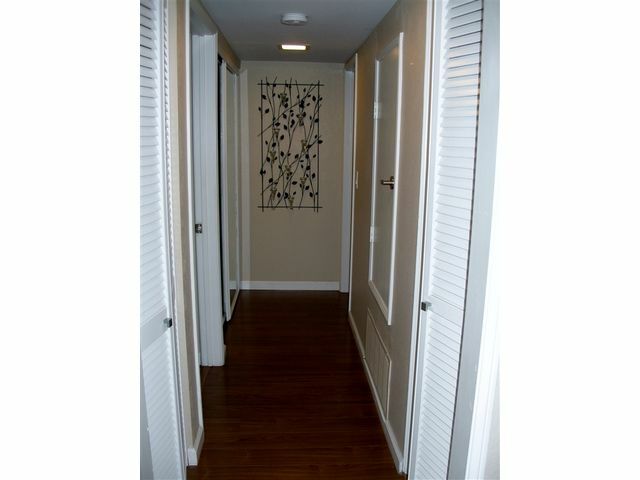 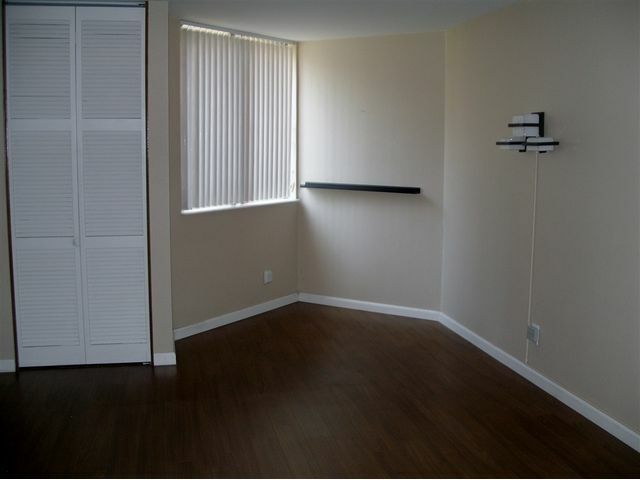 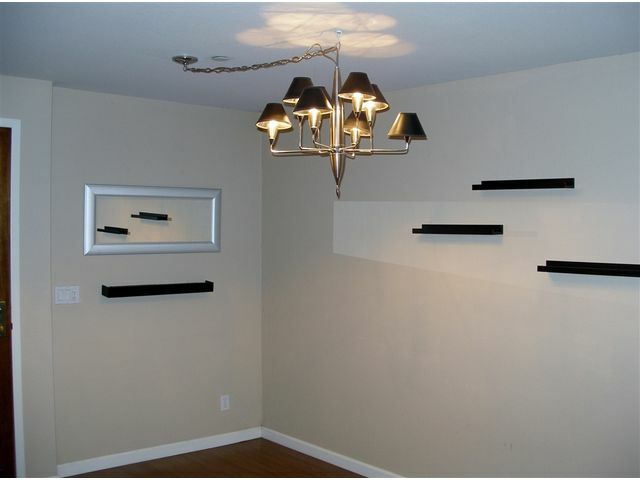 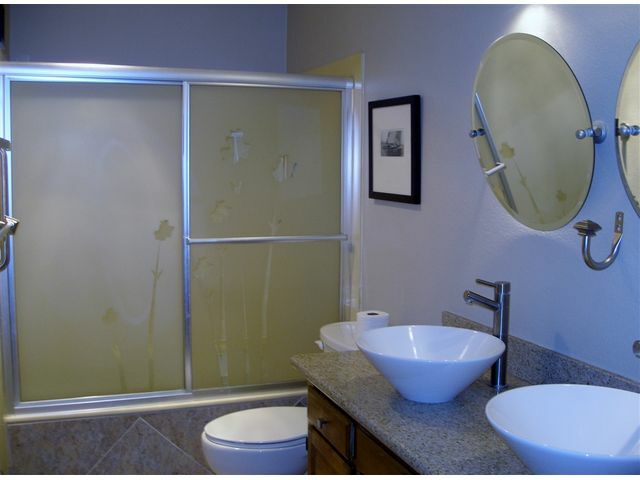 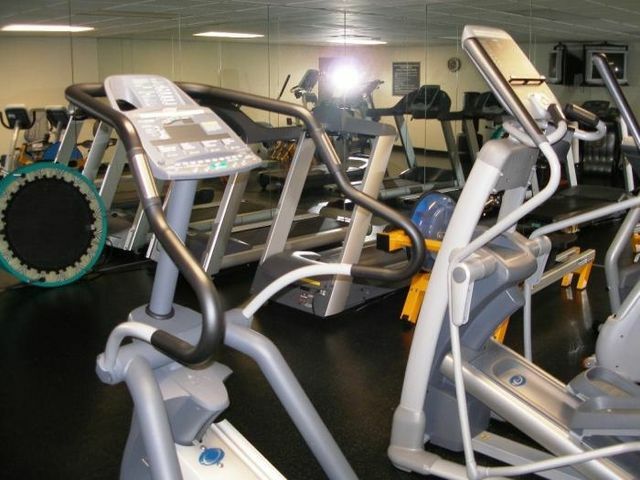 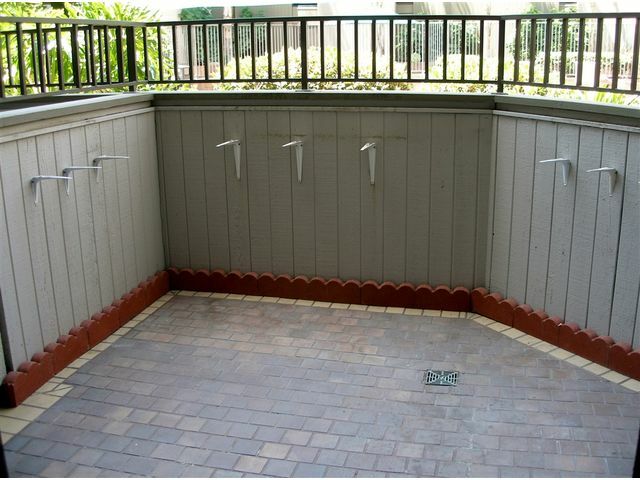 Large 1bd unit approx 890 sqft nestled in a a peaceful and tranquil location within the complex. 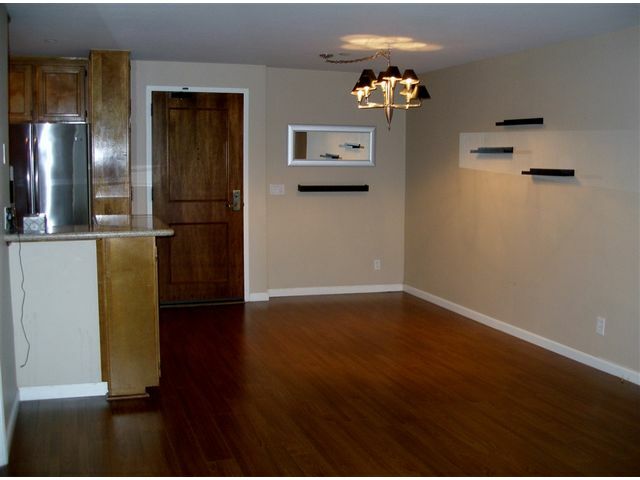 This lovely unit boasts plenty of closet space and has been upgraded with newer granite countertops, hardwood flooring, overhead lighting, and a nice sized patio. 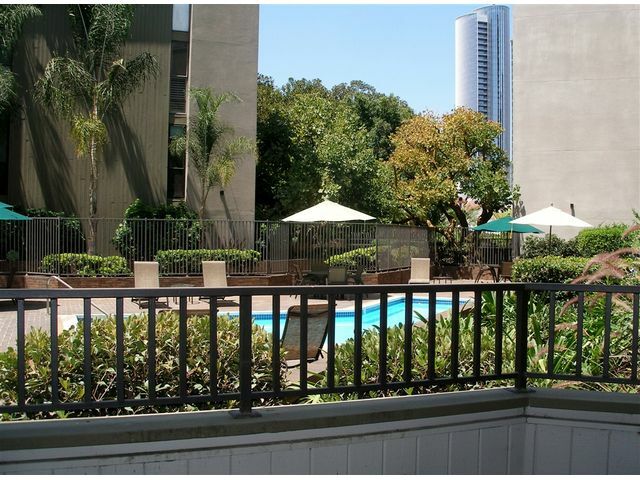 31 guest parking spaces and 24 hour security!